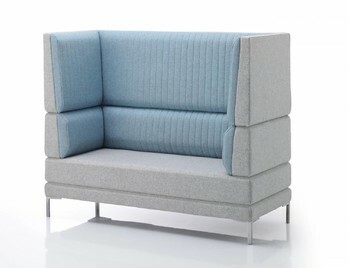 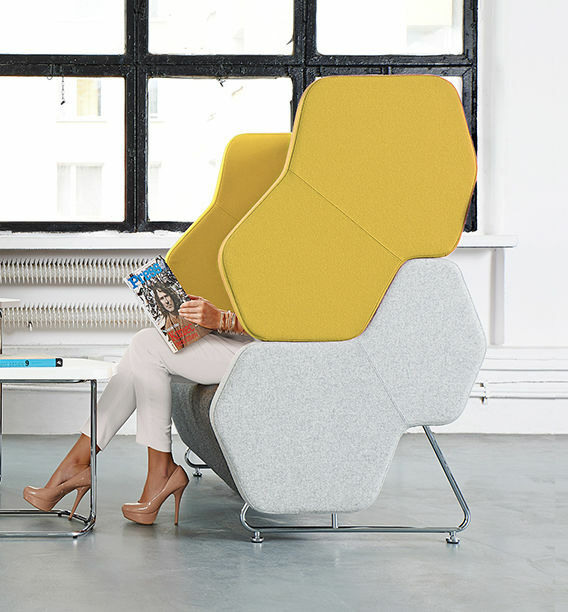 The Hexa modular sofa system can work in almost every workspace offering a geometric and hexagonal shaped base and sides. 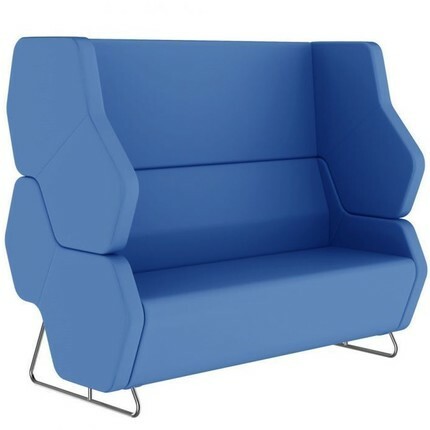 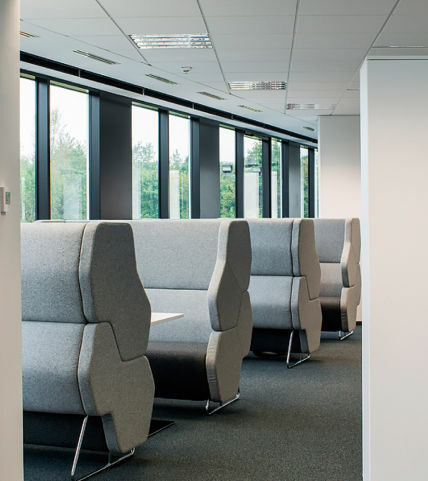 The Hexa system or sofas can create a hub that ensures acoustic isolation and section off zones which improves communication and relationships between people. 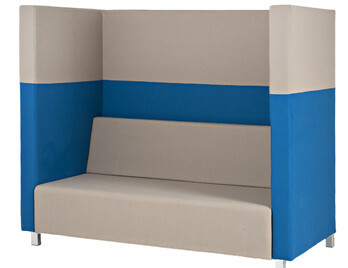 Hexa system is extremely adaptable and provides seating and private work and relax zones for individuals or groups. 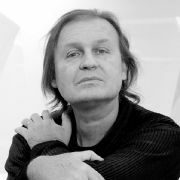 Mac Stopa is an architect, interior designer and furniture designer. 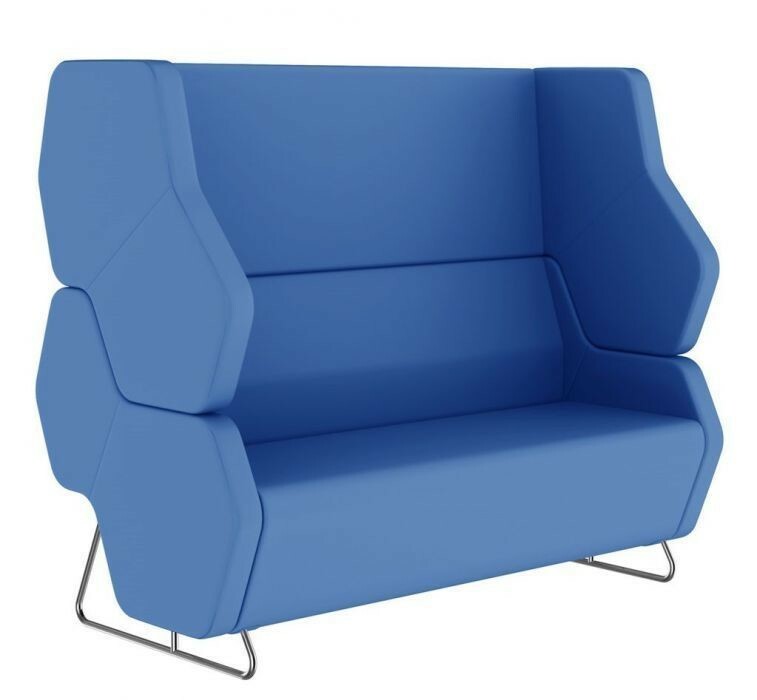 He has over 20 years experience in designing corporate interiors for some of the worlds biggest companies. The impressive list of his clients includes Coca-Cola, Google, Ericsson, Unilever, as well as Viacom International Media Networks (MTV Networks). 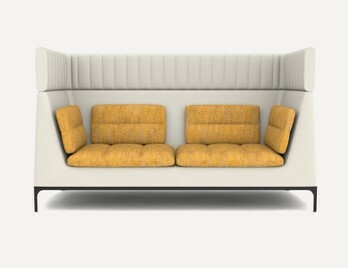 He is famous for his unique style as the interiors and furniture solutions he creates are modern and non-conventional. 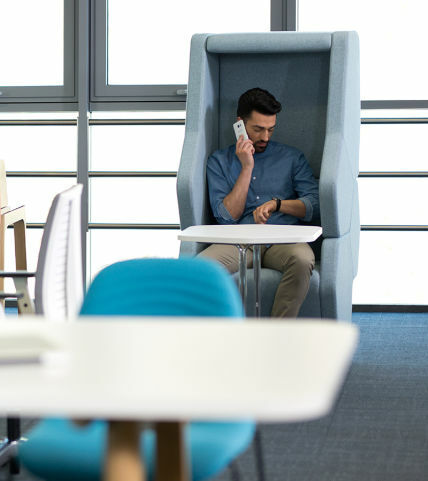 His furniture and interior designs not only reflect and strengthen a company's image but also create a functional, comfortable and efficient working environment.